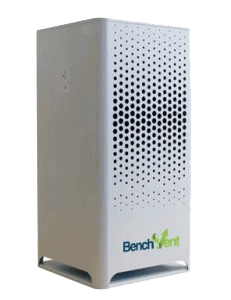 The Pure 200 Salon Fume Extraction System from BenchVent. 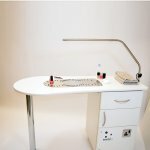 If your salon does not have adequate ventilation, both your employees and customers could be susceptible to various ailments associated with the fumes and nail dust created daily within a salon environment. How does the Pure 200 Salon Extraction System work? 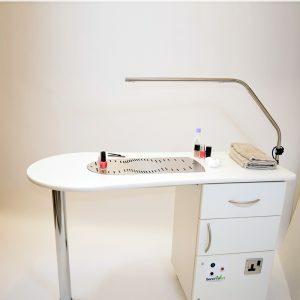 The Pure Beauty system has been designed to quietly and efficiently extract and remove harmful fumes caused by chemicals produced in the salon. Many systems currently available on the market are simply elaborate fans or air purifiers and do not extract fumes to the levels required by law. The Pure200 extraction system will fit easily into any salon, without the costly need to replace existing nail stations or furniture. Why is the Pure 200 the right choice for your salon? PURE200 has been designed exclusively for the beauty industry. 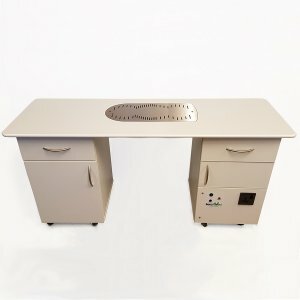 Our years of knowledge in the extraction and filtration industry have helped to develop salon friendly fume extraction solution, designed to specifically remove and safely capture a range of harmful and toxic fumes and dust found in the salon environment. According to the HSE (Health & Safety Executive), a good standard of ventilation is recommended (SR13) and an extractor hood or downdraught table is suggested. 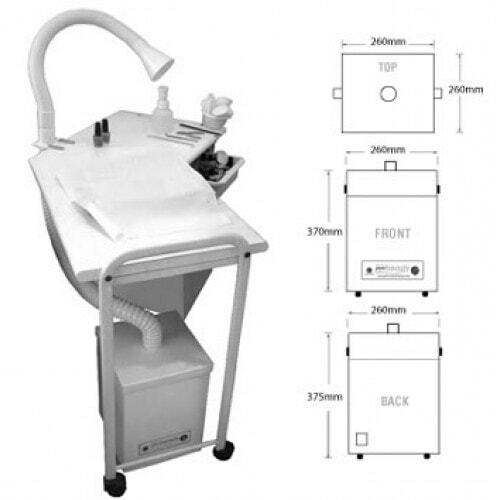 However, in this study only roughly a tenth of salons used ventilated tables. 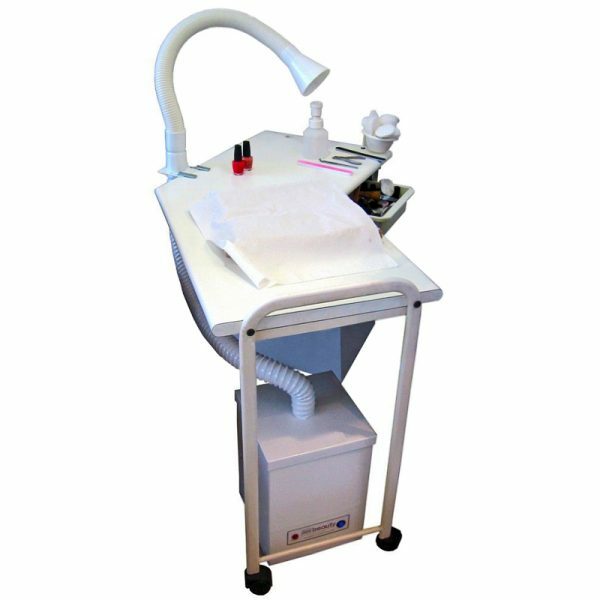 Dust masks are not acceptable as a control (according to the COSHH Essentials SR13 guide on nail bars), yet in approximately a half of the salons inspected, employees wore a disposable dust mask when carrying out nail services. 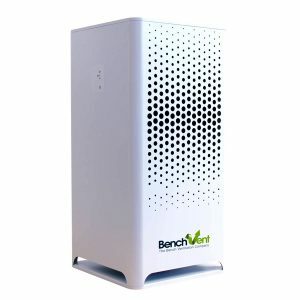 Light steel powder coated enclosure – Single Inlet Connection – Pre filter – Granulated carbon gas filter – 50mm stay put extraction arm – Installation flex – Table brackets – Filter blocked indicator – 20 sec overrun safety feature – 240V (50/60Hz) or 110V 60/50Hz fan motor.